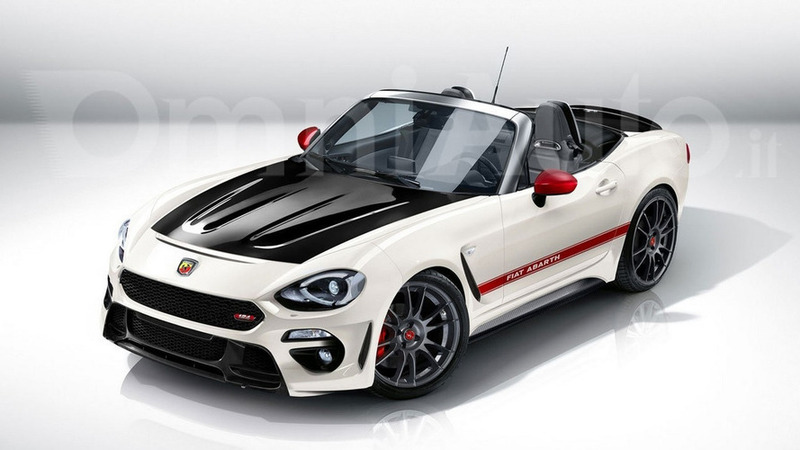 2017 Abarth 124 Spider to have up to 200+ bhp and race in WRC? 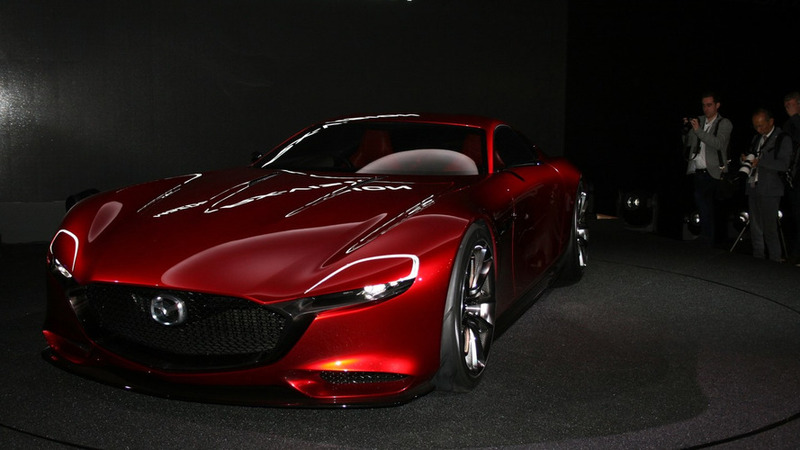 A new report sheds some light regarding Abarth’s version of the Fiat 124 Spider programmed to come out in 2017. 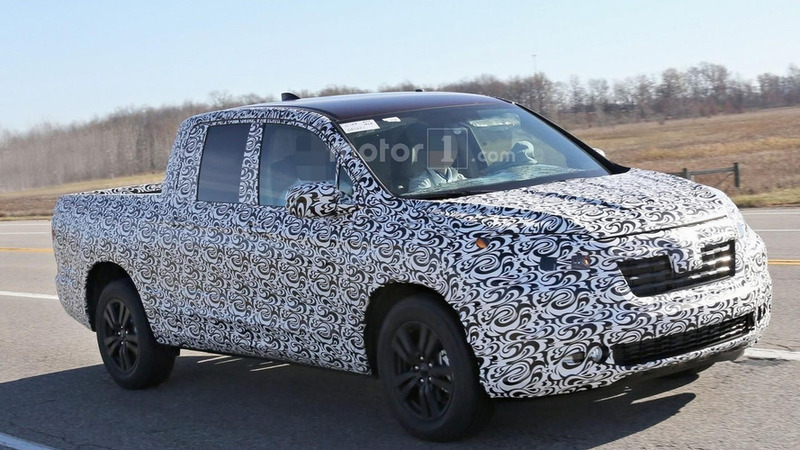 The all-new Honda Ridgeline is making a comeback in a new set of spy images showing what to expect from the overhauled mid-size sport utility truck. 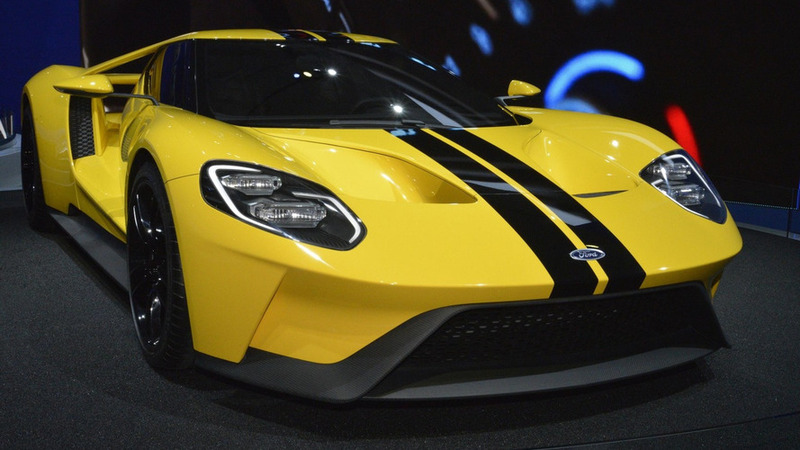 The mesmerizing Ford GT concept now with a yellow paint scheme has arrived in Los Angeles where it shares the spotlight with its track-only sibling. 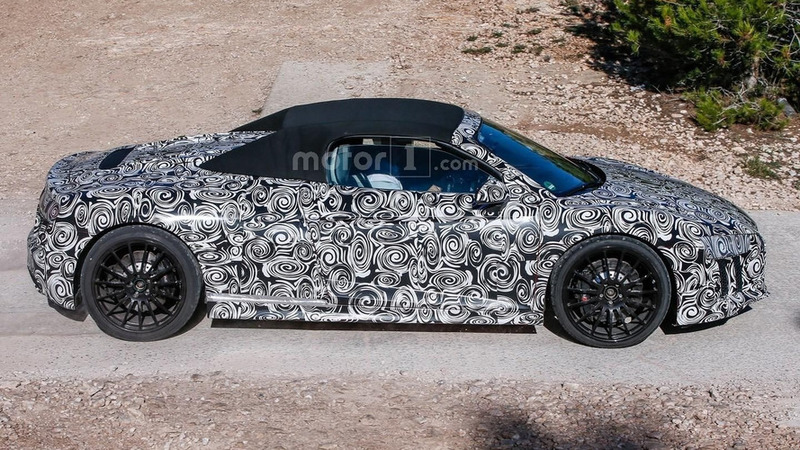 Audi R8 Spyder testing continues as our spy photographers have spotted another fully camouflaged prototype stretching out on public roads. 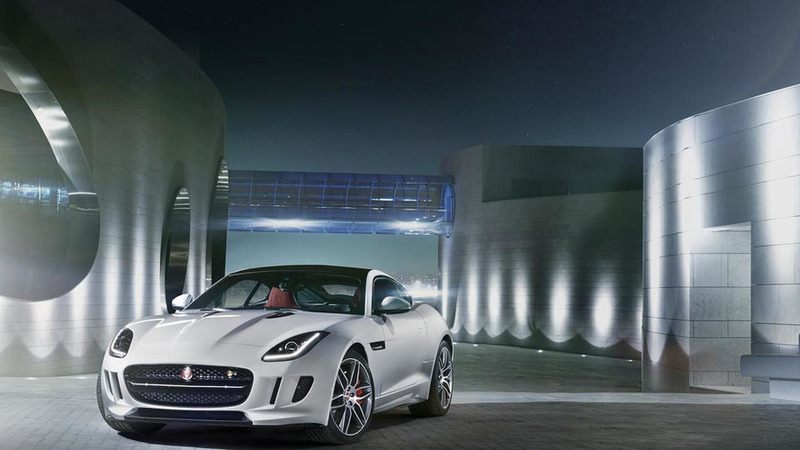 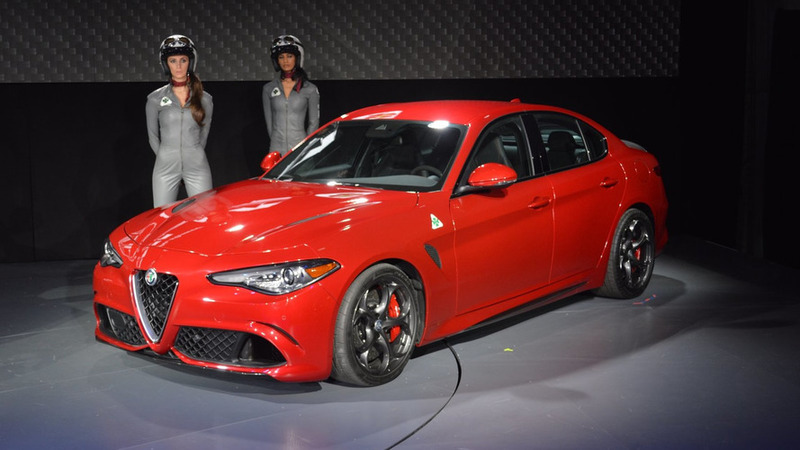 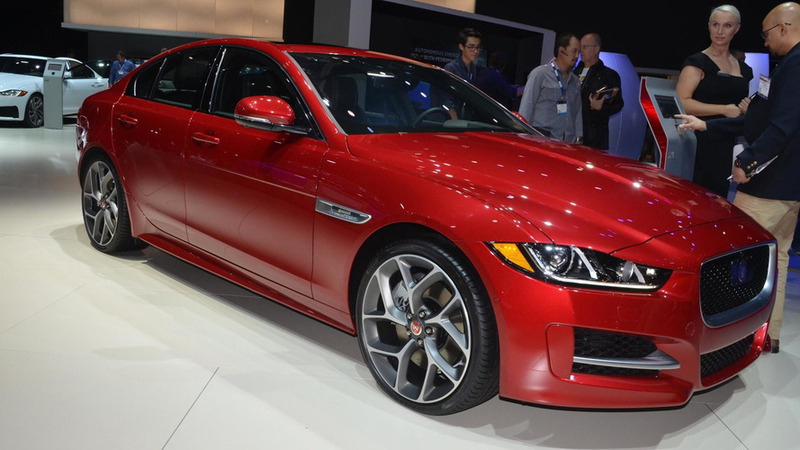 Fiat Chrysler Automobiles (FCA) has staged the premiere of the US-spec Alfa Romeo Giulia in Los Angeles. 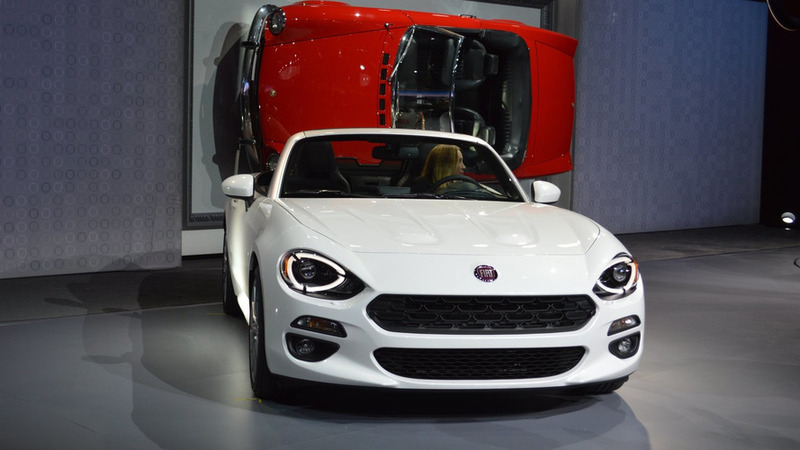 After yesterday’s sneak preview, Fiat has officially revealed the 2017MY 124 Spider at the LA Auto Show in California. 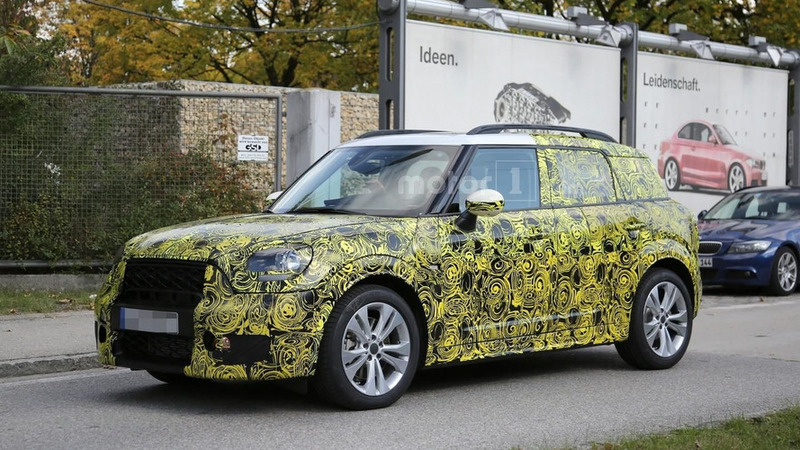 Spy photos show the second generation MINI Countryman is starting to lose some of the camouflage and it’s also getting a JCW version. 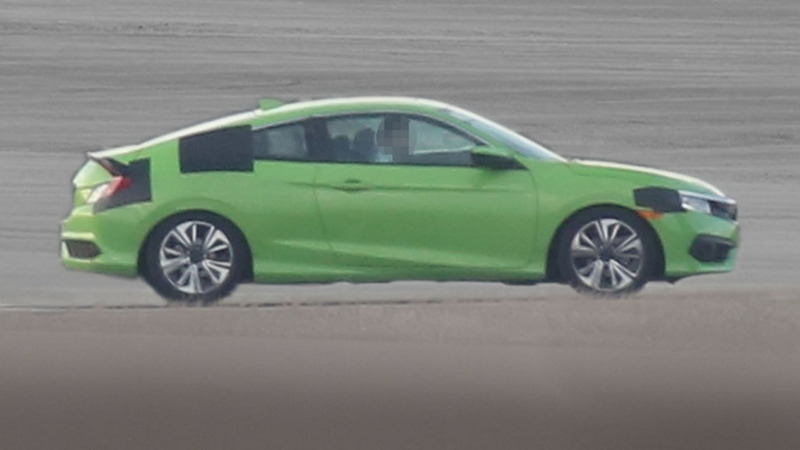 The next generation Honda Civic Coupe has been pretty much uncovered in this latest batch of spy images ahead of the model’s official debut next week in L.A.
Kia has released the first teaser images of the next-generation Cadenza. 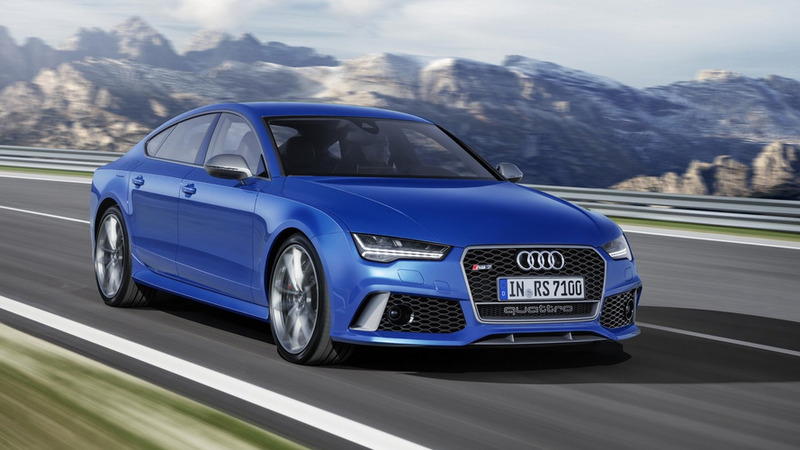 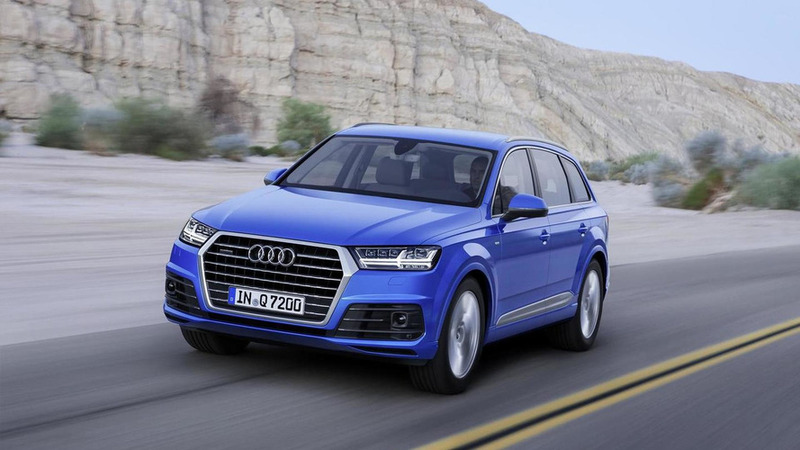 Audi is bringing the R8, RS7 performance & S8 plus to L.A.
Audi has announced plans to introduce three models at the Los Angeles Auto Show. 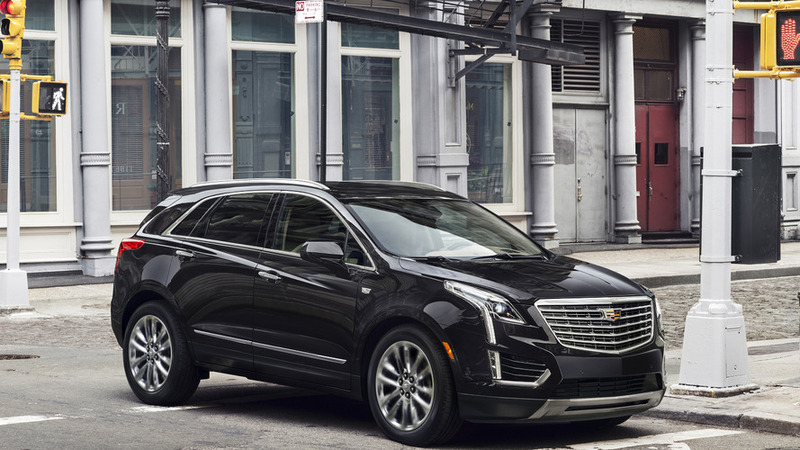 Cadillac has officially unveiled the 2017 XT5, following a preview earlier this year. 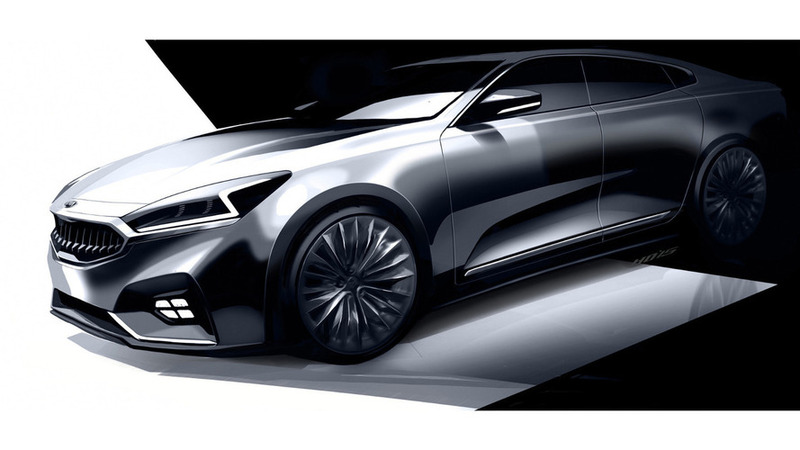 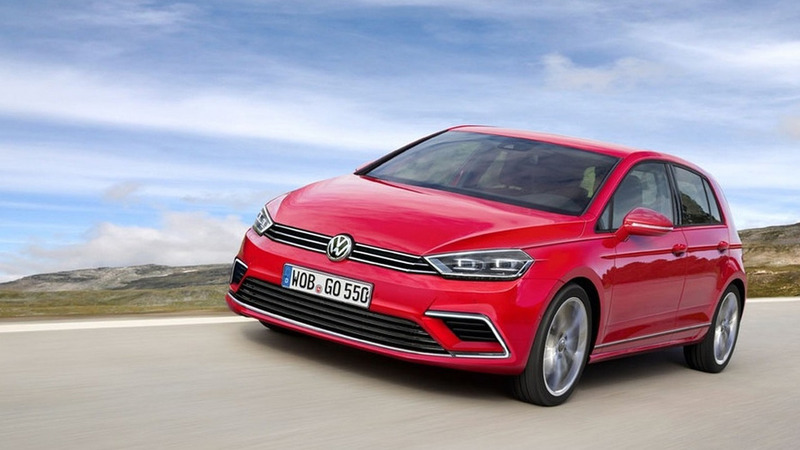 Could this be the shape of the next-gen Audi A5 Sportback? 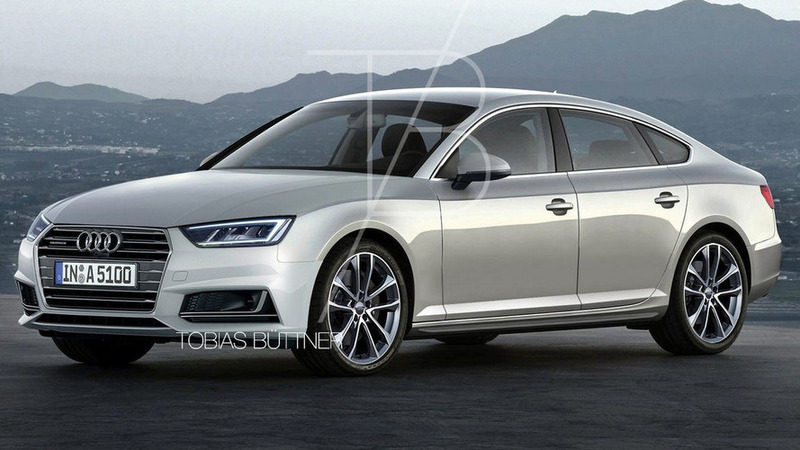 Reader Tobias Büttner has sent us a couple of renders with his vision of the next generation Audi A5 Sportback. 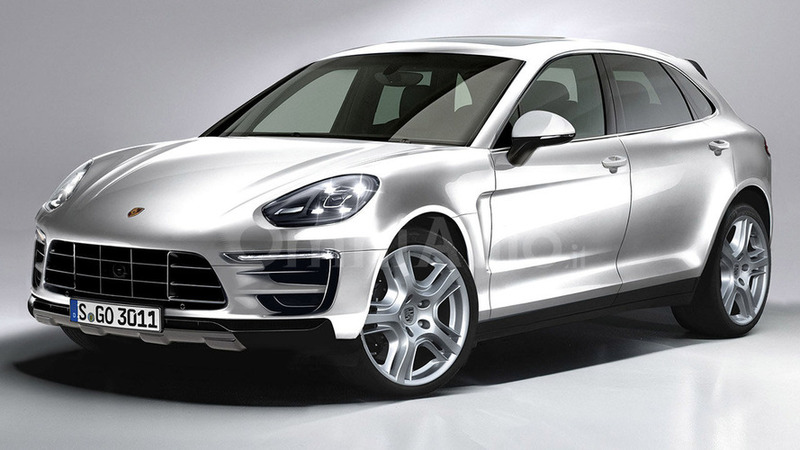 Our colleagues at OmniAuto have created some rendering of what the next-generation Porsche Cayenne could look like.